Did you know that the Matariki constellation is called ‘Subaru’ in Japan? Or that although we can normally only see 6-7 stars with the naked eye, there are actually over 400 included in the Matariki cluster? 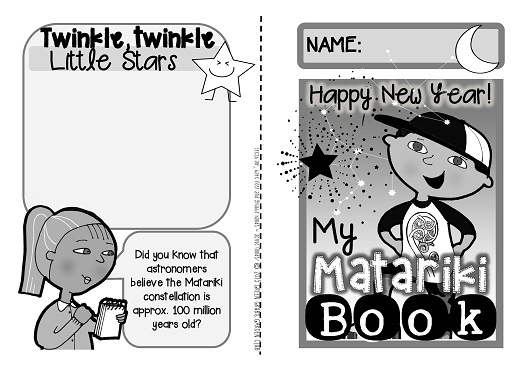 This 56 page mini booklet pack is designed to support your classroom discussions about Matariki. 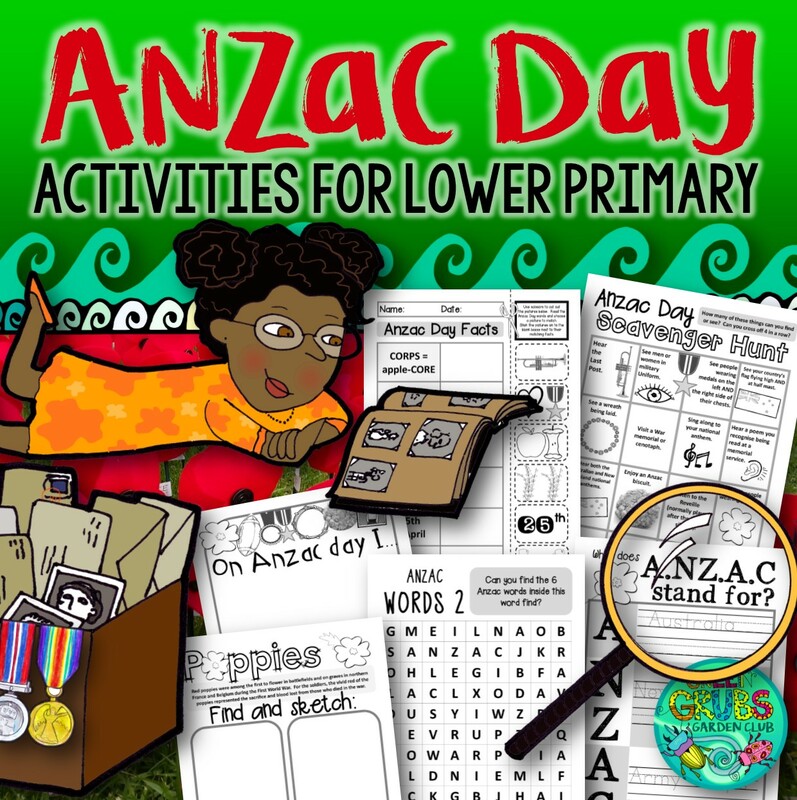 It was created to address the lack of easy to use resources for primary aged children – you can mix and match from the large selection of pages to best meet the needs of your class! *Also included in this resource is a large wall display banner and a set of word wall cards (scroll down for more information). • Yum! What foods were traditionally harvested around Matariki? • Let’s celebrate! What are your favourite party foods and music? 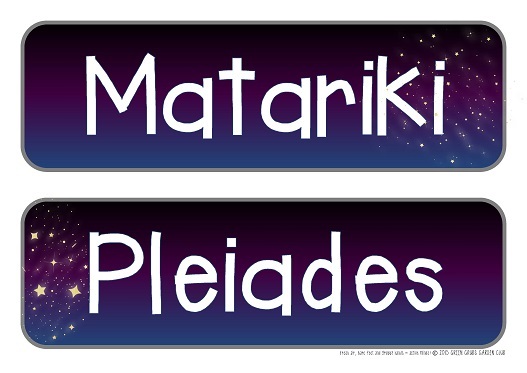 • What does the word MATARIKI translate to in English? 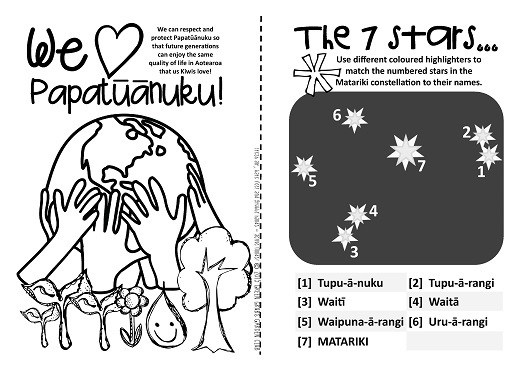 • The role of Papatūānuku in Matariki celebrations – what can you do to help the environment? • Things to think about……. 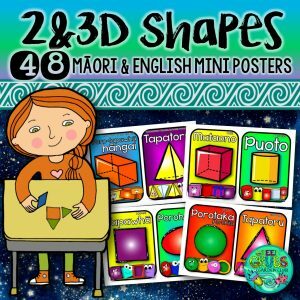 Why do you think Matariki was not celebrated after the 1940’s until recently? How do you think Matariki will be celebrated 100 years from now? Etc. • What nocturnal animals might you see out at night while star gazing? Make a list of creatures that are local to your area. 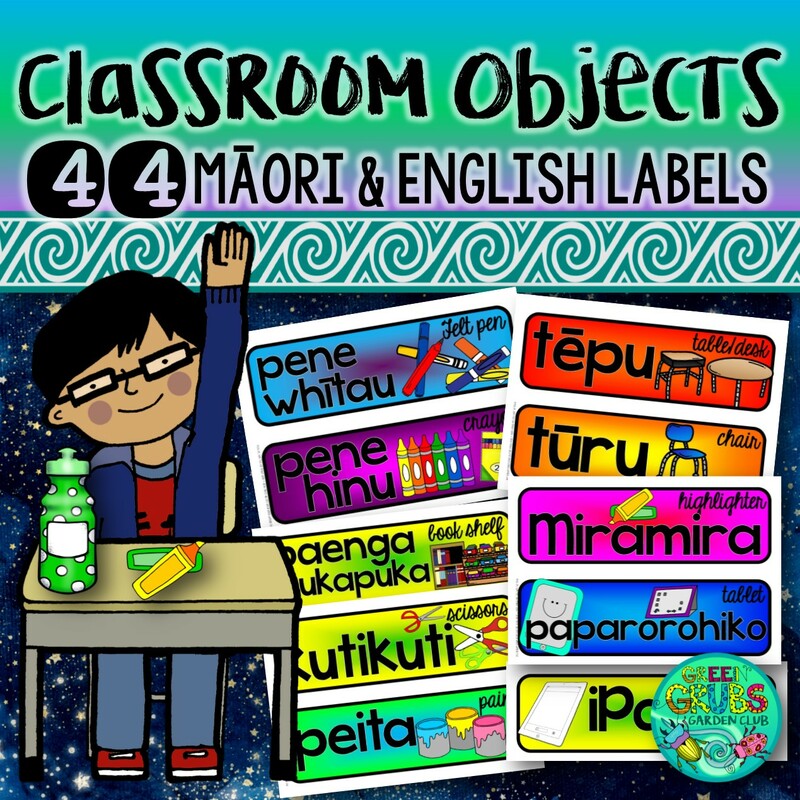 • Matariki scavenger hunt – how many of these things can you see or do? E.g. 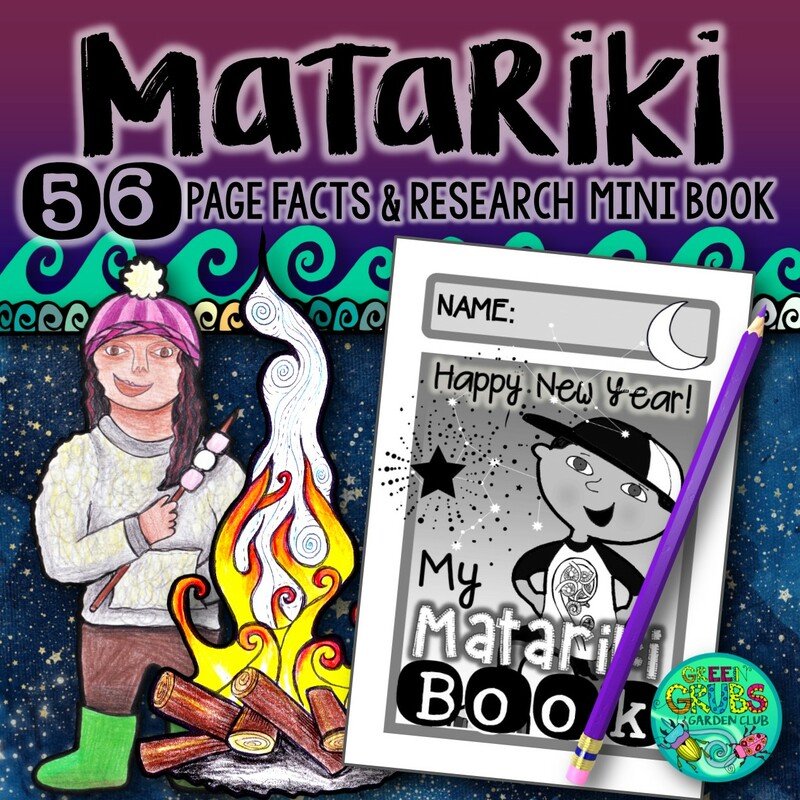 hear a Matariki song, see someone with a torch, eat something delicious, find someone who can say ‘happy New Year’ in another language etc…..
• 10 Matariki themed challenges e.g. have a sleep over with your family (under the stars, in a tent or in your lounge!) Tell family stories and share memories of the years that have been before….Have a feast with family or friends and give thanks – you could explore some traditional Māori food like hangi, rewena (Māori bread), kumara or shellfish. Talk with your Mum and Dad about their memories of being allowed to stay up late, going camping or watching the stars when they were young. 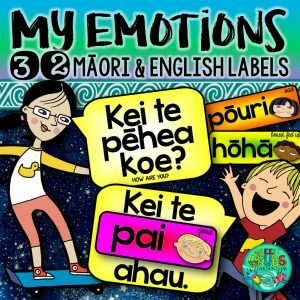 • VOCAB INCLUDES: Matariki, Pleiades, Constellation/Kāhui Whetu, Māori New Year/Matariki, New Moon/Kōhiti, May/June/Haki-Haratua/Pipiri, Aotearoa/New Zealand, Winter/Hōtoke, Star/Whetu, Celebration/Whakahari, Reflection, Goal setting, Planning, Harvesting, Planting, Whanau/Family, Whakapapa/Genealogy, Marama/Moon, Pākau/Kite, Puanga/Rigel (the star), Ranginui/Sky Father, Papatūānuku/Earth Mother.